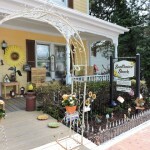 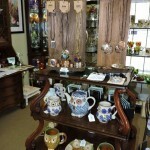 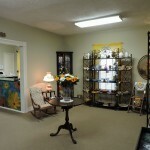 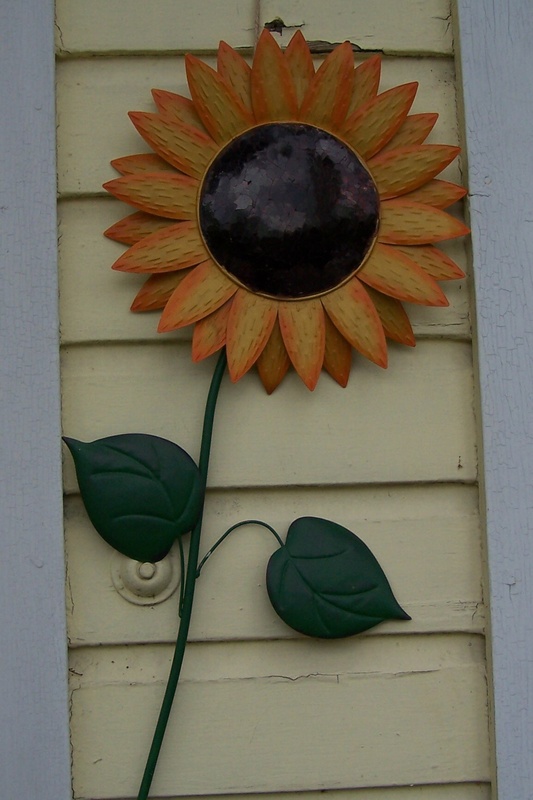 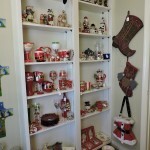 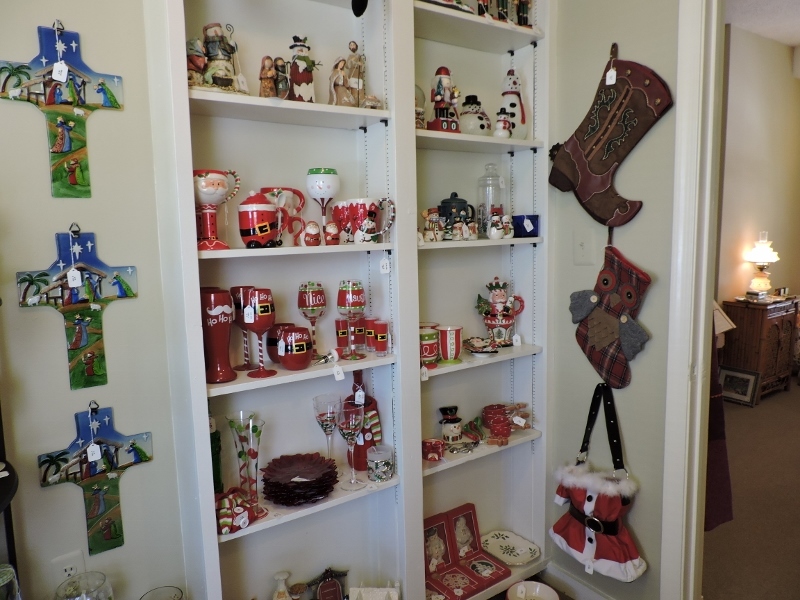 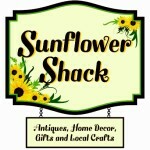 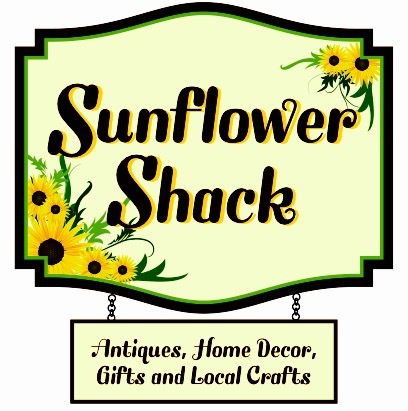 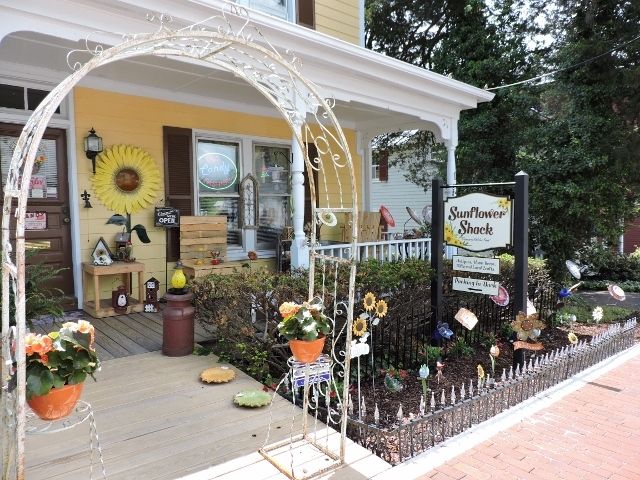 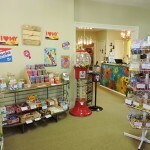 Sunflower Shack has items in the fun shop that are hand picked to appeal to a variety of personal tastes and budgets. 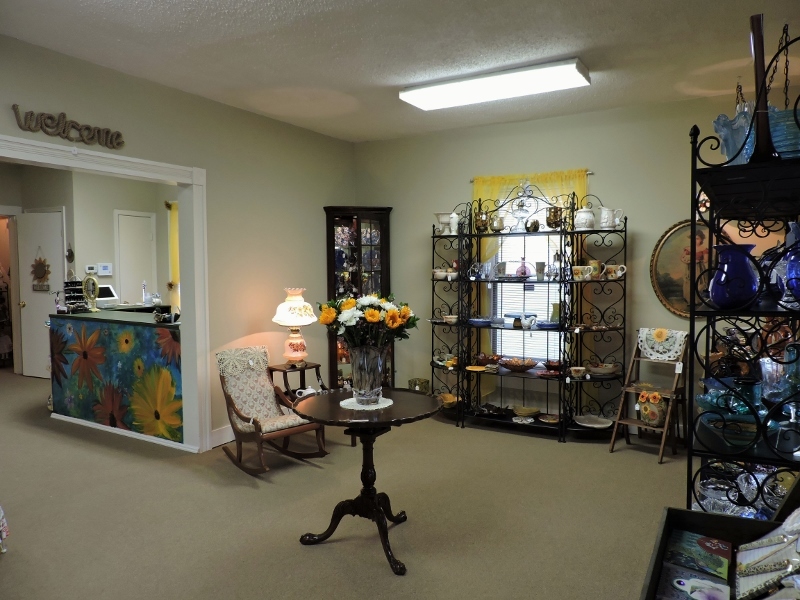 Whether you prefer the traditional look or something more modern, we can help you find that special “treasure” either as a treat for yourself or as a gift for any occasion. 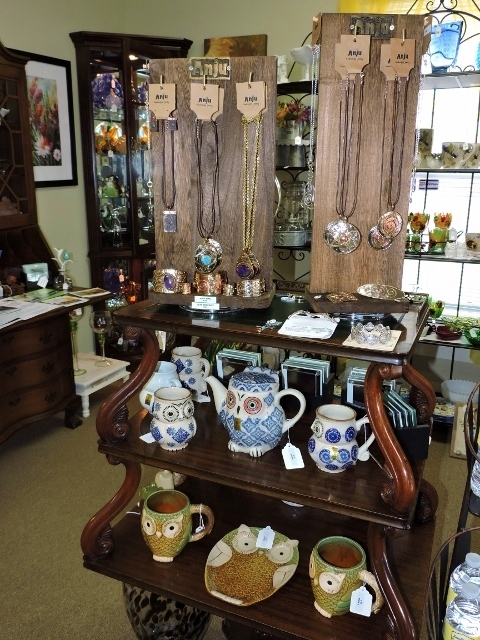 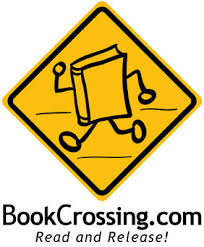 If you are looking for something that is unique, we have crafts and works of art that are created and hand made by talented local artisans. 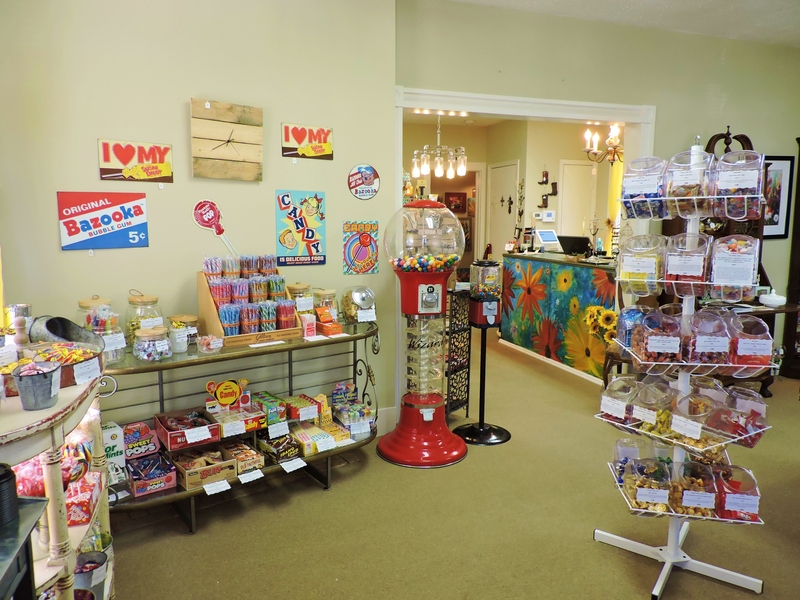 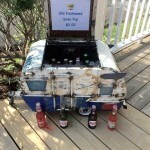 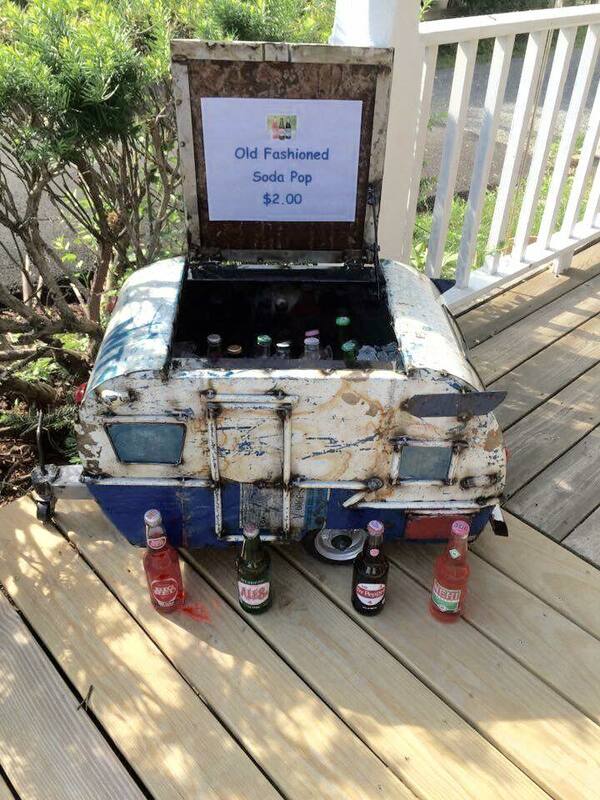 Be sure to check out the Old Fashioned Candy and Soda Pop that are guaranteed to bring back sweet childhood memories and create delicious new ones!